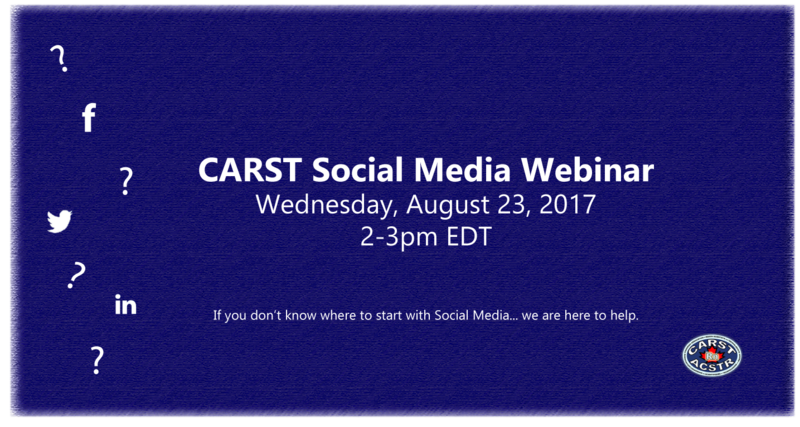 Join us for a webinar on SOCIAL MEDIA. It will provide you with basic information to help you get a presence on Social Media. Registration opens July 5, 2017. Information will be emailed to you prior to the event with how to login.